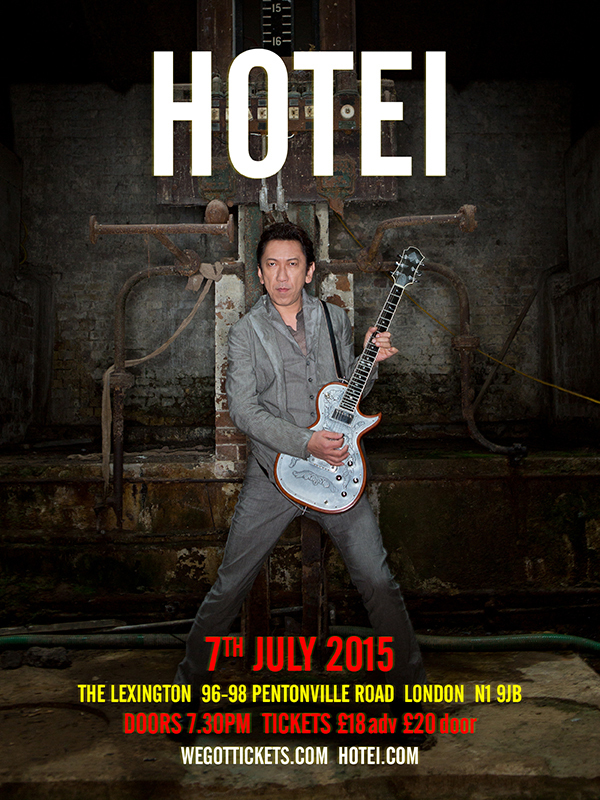 TOMOYASU HOTEI (pronounced “hoe-tay”) is an artist who boasts a stellar career spanning more than three decades. Best known around the world for his original song, ‘Battle Without Honor Or Humanity’, instantly recognisable as the theme from Quentin Tarantino’s film Kill Bill, Hotei (GQ Japan’s ‘Man Of The Year’ for 2014) has sold over 40 million records and is now unveiling his latest project – a forthcoming album that sees him teaming up with a number of major international artists. 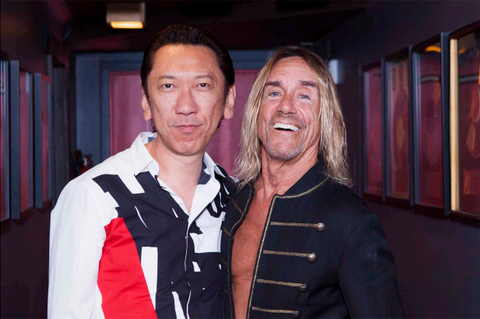 The first single ‘How The Cookie Crumbles’ features iconic front-man Iggy Pop – a high-energy, foot-stomping rock track showcasing Hotei’s dynamic flair as both guitar player and composer. 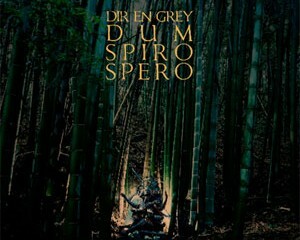 It will be released via Spinefarm Records on June 15th, just prior to Iggy’s two Wembley Stadium shows as Special Guest to the Foo Fighters. The godfather of punk’s inspiration for the lyrics was the earth seen as a ‘cookie’, crumbling away as people destroy the world around them. Iggy says he looked at himself as a “Stray dog in a white man city, looking for love and what goes with it”, and that the chorus “refers to the larger culture of money, power and the threat of violence”. 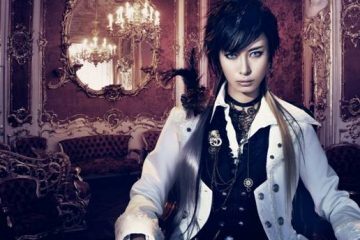 No wonder that Iggy found a sonic soulmate in Hotei, who he says, “Has a really good sense of space and drama”. Hotei’s new album, the first international release of his career, is set to be released in the autumn, also through Spinefarm; the material will feature a variety of collaborators, with writing and production credits including Youth (Pink Floyd, Verve), Leo Abrahams (Brian Eno, Paolo Nutini) and Stephen Lipson (Jeff Beck, the Batman Soundtrack). HOTEI began his career in the early ’80s as guitarist in the legendary Japanese rock band BOØWY (pronounced Boy), who enjoyed phenomenal success as one of that country’s most popular rock acts of all time. In 1988, Hotei established himself as a solo artist, kicking off this new chapter with the album ‘Guitarhythm’, recorded at Abbey Road Studios in London. A much sought-after collaborator both in the studio and on stage, Hotei has joined forces with David Bowie, Andy Mackay (Roxy Music), Jesus Jones, Brian Setzer, INXS, Blondie, Mike Stern, Hugh Cornwell (The Stranglers), Apocalyptica, Ray Cooper, Joni Mitchell, Darren Price (Underworld), Chicago, and many others. In March of 2014, he also performed with The Rolling Stones, joining the band onstage as a special guest. 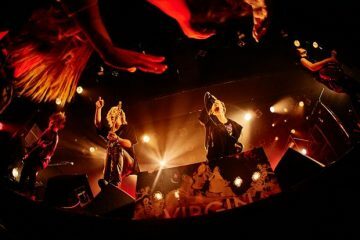 Hotei and his family relocated to London in 2012 to focus on his international career; since being in the UK, he has headlined a show at the Roundhouse (2012), and Shepherd’s Bush Empire (2013), and the release of his new album will be prefaced by further selected dates.